Reportedly, Padamsee was in bad health for quite some time. 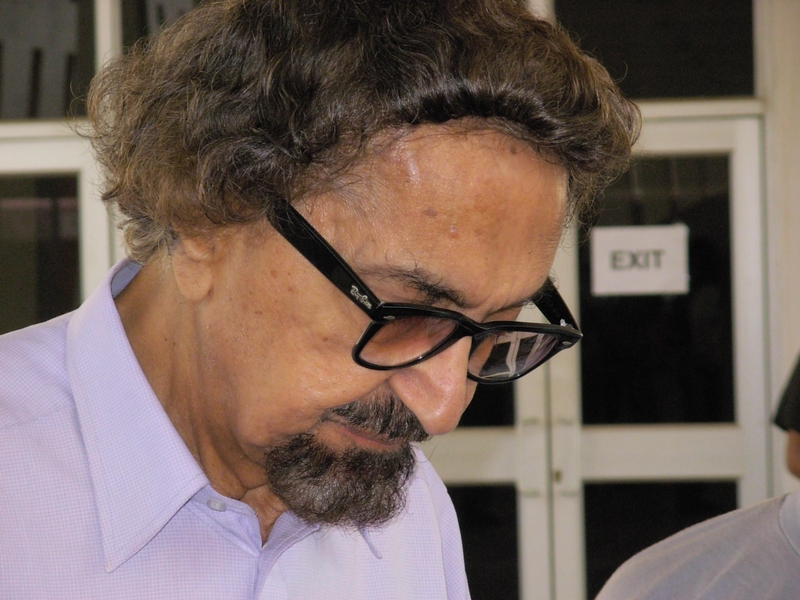 Alyque Padamsee, veteran adman and theatre persona passed away in Mumbai earlier today. 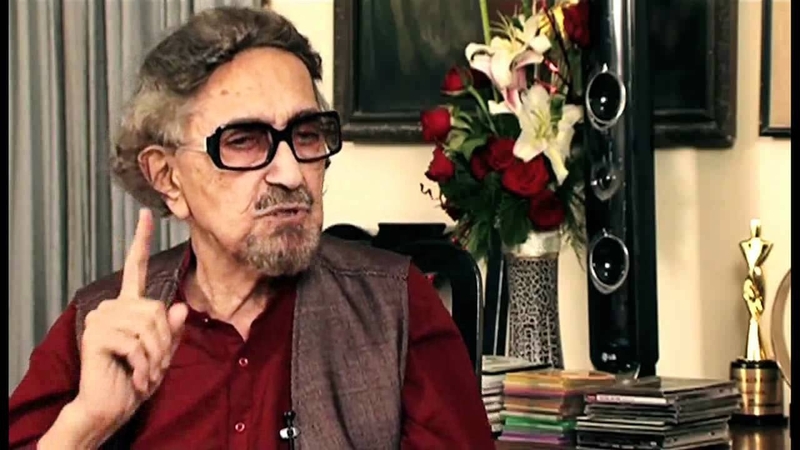 As per reports, Padamsee aged 90years was in bad health and had been ailing for some time. He is credited with transforming Lintas into a top class advertising household in In the Indian ad world. Padamsee last held the reins of Lintas as its managing director. Among many other things, he was responsible for bringing in an innovative bonus scheme and for turning around the agency's fortunes. He was known for several iconic Indian ad campaigns including Lalitaji for Surf Excel, the Liril girl, Hamara Bajaj among others. 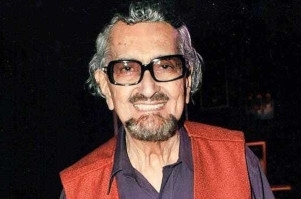 Padamsee is also famed for his theatre productions like Evita, Jesus Christ Superstar, Tuglaq, and is known for his portrayal of Muhammad Ali Jinnah in Sir Richard Attenborough's Gandhi. He was conferred with the Padmashri in 2000 by the President of India and he also received the Sangeet Natak Akademi Tagore Ratna in 2012.